Lulabelle’s has super cute clothes! Her jewelry is always up to date and they have a great selection! Charity is very helpful and we love shopping in her store. Now open in Downtown Cartersville! Lulabelle’s Closet is a modern vintage clothing and jewelry boutique that was born out of a love of shopping and a need for beautiful and FUN clothes that are affordable! We have poured our heart and soul into Lulabelle’s Closet and we promise to always strive to bring our friends (all of our customers are our friends) the best deals on fun clothes and accessories! 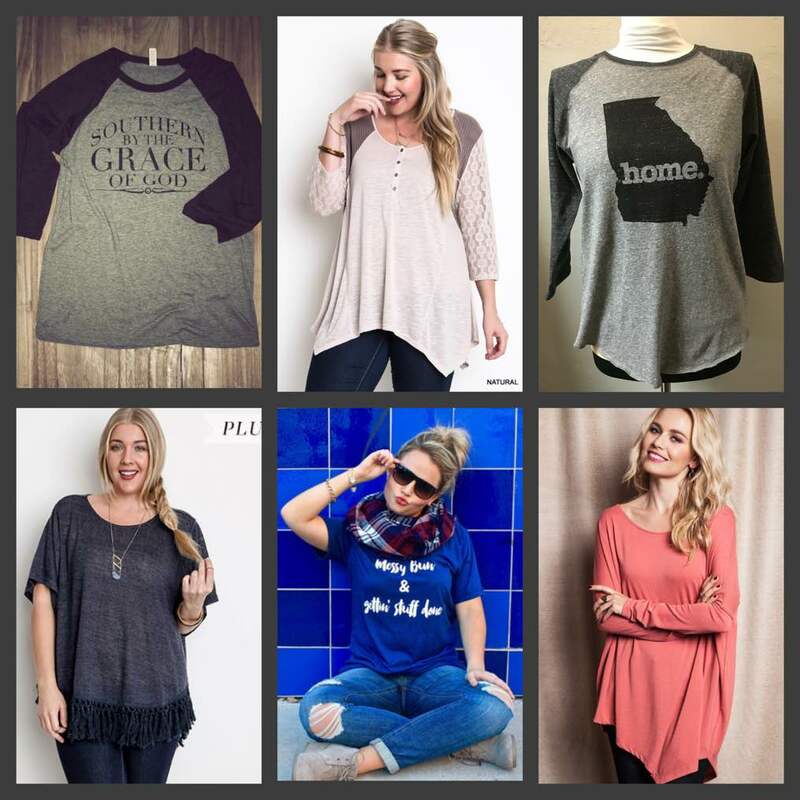 We carry sizes Small-3XL as well as children’s leggings and tunics. We also offer online ordering, please call 770-334-3045 for more information. 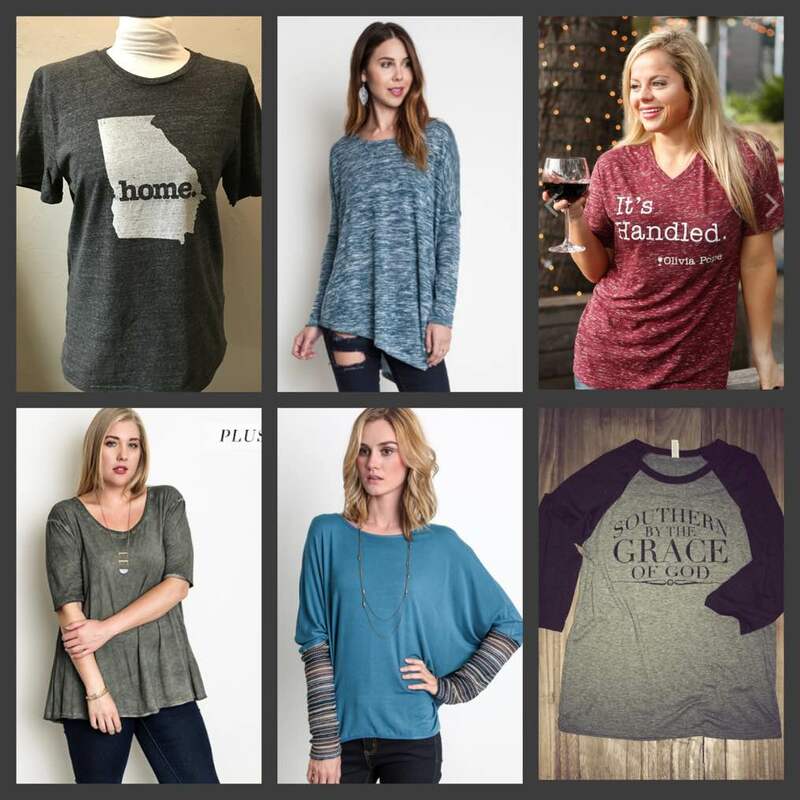 And remember to shop with us for great Game Day tees, tunics, dresses and more! 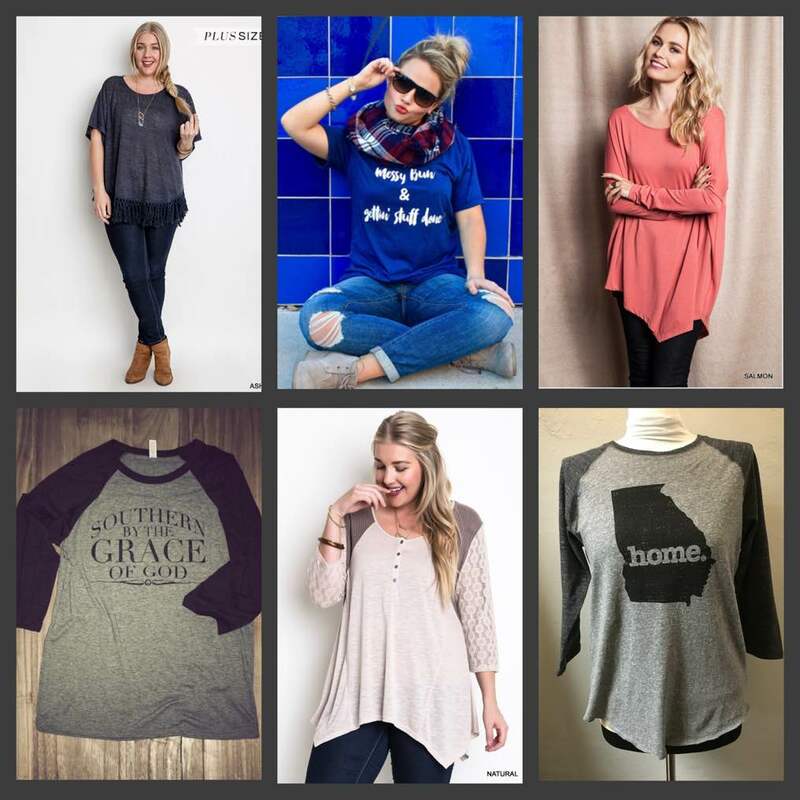 With amazing brand names such as: Charlie Southern, Umgee, Tyler Candles, Good Works Makes a Difference, Peach Love California, ATX Mafia, Lizzy J.s and more, it’s not hard to see why Lulabelle’s Closet is the number one boutique for on-trend fashion & jewelry at amazing prices! Come see us today- we’d be thrilled to have you shop with us!